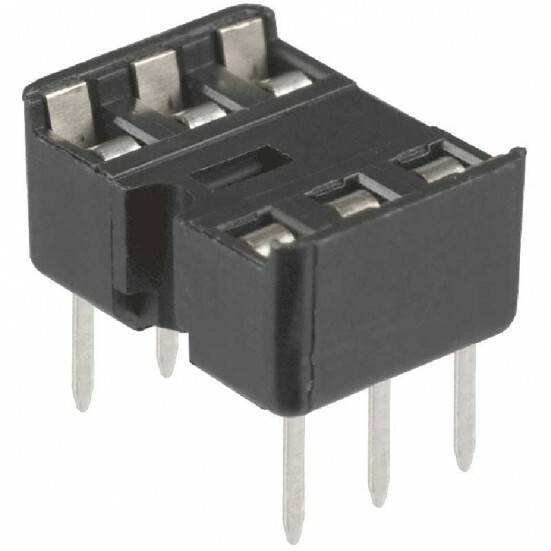 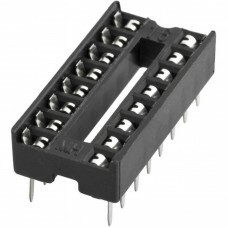 Using IC sockets is advisable on boards with point-to-point wiring because replacing a defective IC is time-consuming and can possibly damage your prototype board. 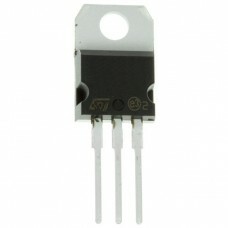 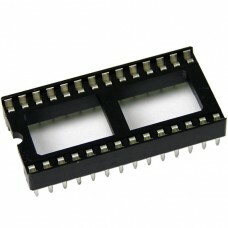 The use of an IC socket is inexpensive compared to the time and effort required to replace an IC chip. 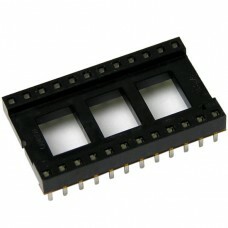 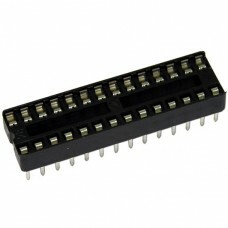 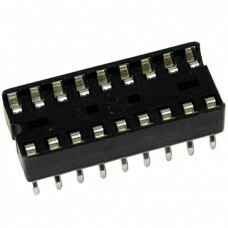 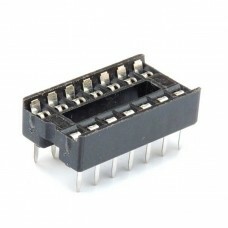 IC sockets also reduce the possibility of damaging the board when swapping out IC's.